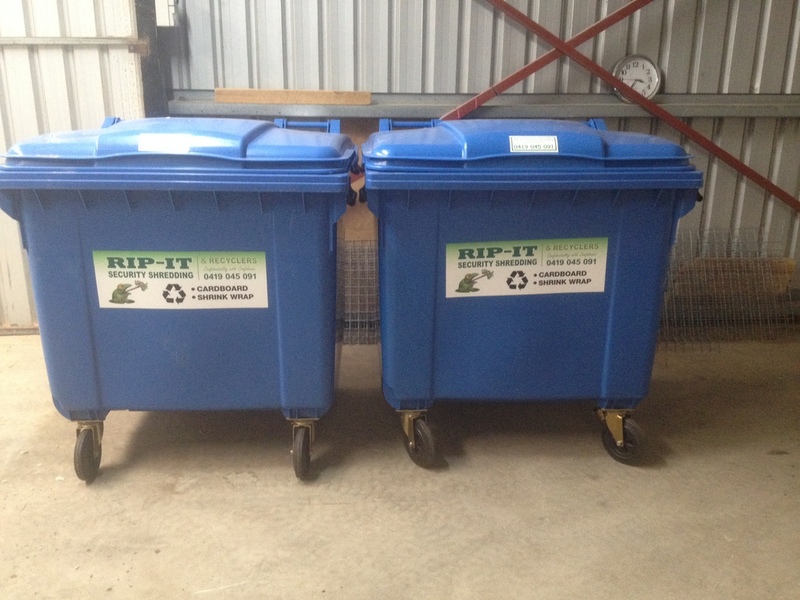 These bins can be serviced daily, weekly or monthly and a site specific pick-up schedule can be arranged. For a competitive quote on this service or to book a recycling bin, click here. Save Our Landfill – Recycle It! Whether you’re a local business, school, community group or an individual, Rip-It Security Shredding and Recyclers can provide you with a solution to your plastic recycling needs. For regular and larger quantities , we’ll meet to discuss your specific disposal needs. 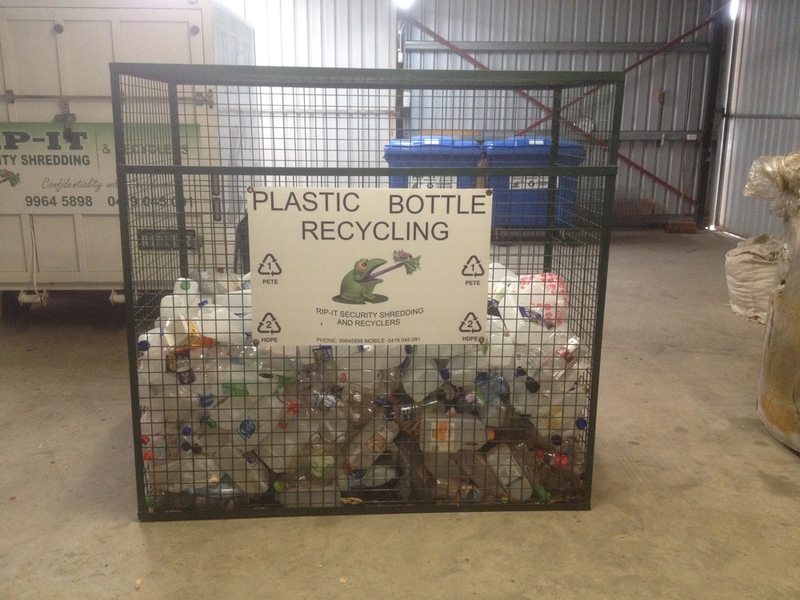 Then, we’ll offer you a regular recycling collection schedule tailored to your requirements. For those smaller and irregular quantities of plastic bottles, bubble wrap or cardboard for recycling, you’re welcome to deliver the material to us. Or you can off-load PET and shrink wrap any time that’s convenient for you at our collection points.